Coming to the Barons Court Theatre, is a double-bill about imprisonment – both practical and emotional. Imprisoned is a new pair of plays by writer Marie Hale, and directed by Kasia Różycki (Off the Cliff) and Hugh Allison (The Yellowchair Performance Experience). In Something for the Men, we are in the early 1980s. Stuck in a dead-end job, Vicky shares stories about the disappointments in her life. Life takes an unexpected turn when Lou, an independent woman, contradicts Vicky’s beliefs. Vicky is born at the wrong time, but she soon begins to realise that she can be a person in her own right. In Your Sacrament Divine, Helen advises new inmates on prison life while waiting to be taken to the High Court of Justice. Helen has been dealt a bad hand in life, but not even solitary confinement can diminish her strength of character. 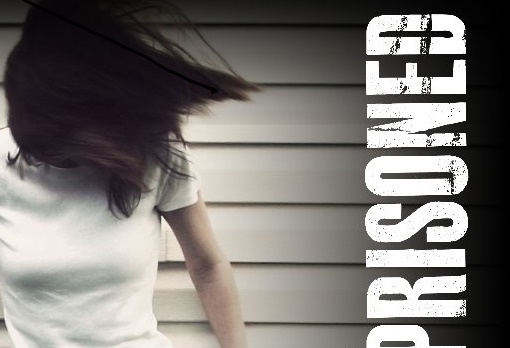 Imprisoned, performed by Meg Lake and Brig Bennett, runs at Barons Court Theatre from August 16 – September 4.